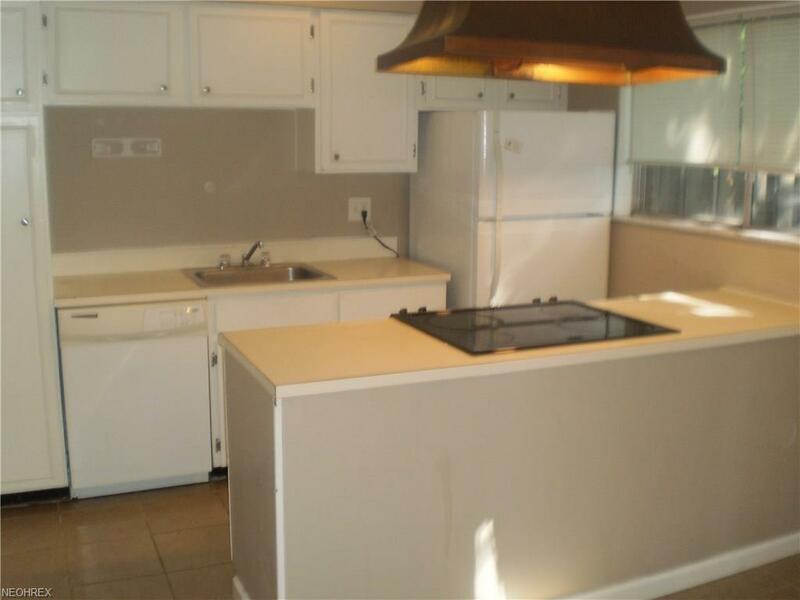 Charming 2bedroom, 1.5 bath Townhouse located in the Georgetown development. 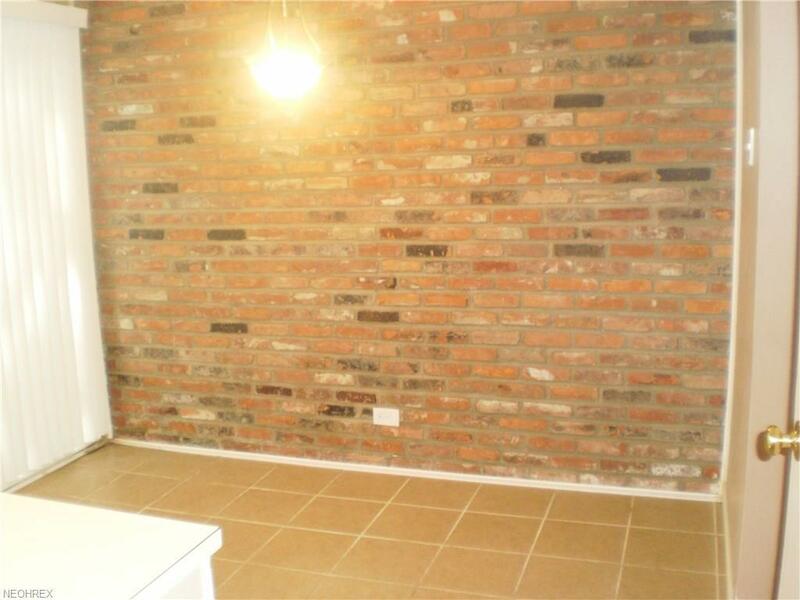 This condo has a private patio, neutral dcor, newer carpet throughout, and kitchen with plenty of cabinet storage and eat-in area with a brick accent wall. 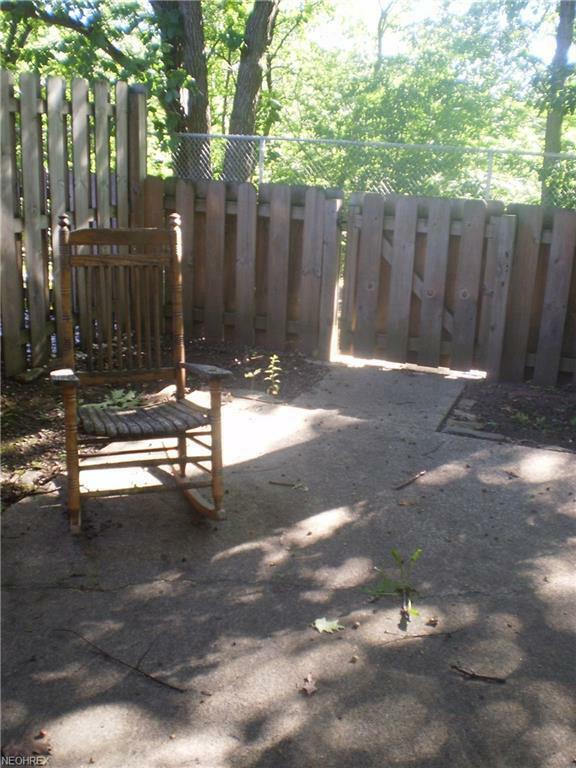 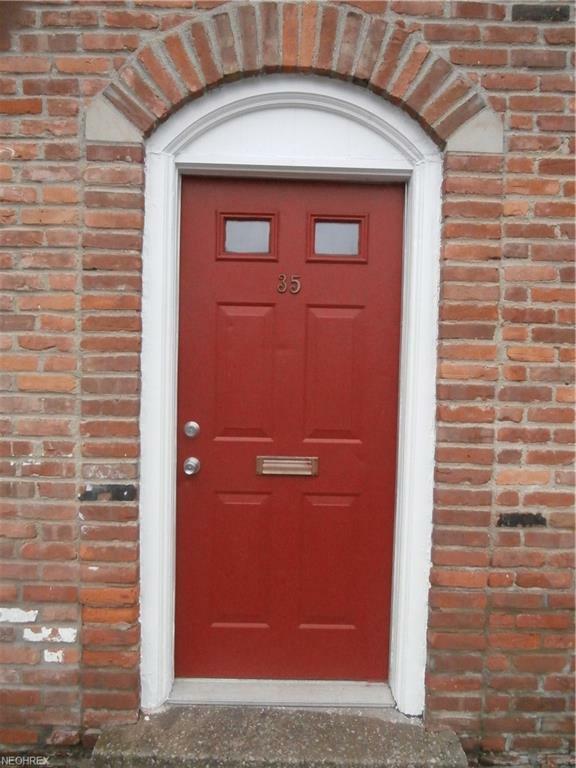 This Townhouse is violation free and is awaiting your personal touches.Master bedroom overlooks Euclid metroparks.